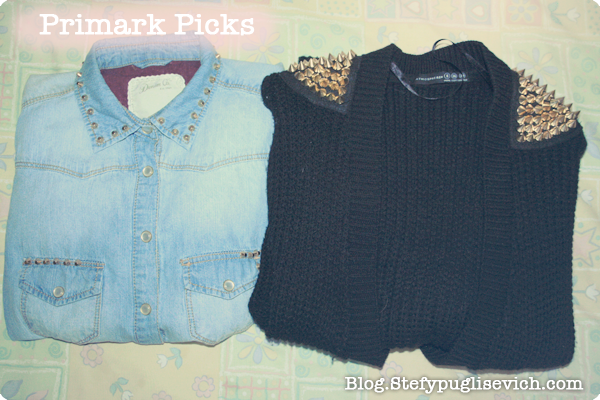 Fashion Picks today from PRIMARK. I picked up a couple of items i have been longing to buy from PRIMARK since their launch. Denim Shirt £12, i first saw this is tried on a size 10 and left empty handed and upset as no size 8 was available. Two days before i was leaving we decided to head up to Croydon to check out the Primark there and i was pleased to have found a couple of size 6's! I loved the Stud Detail on this and the fit is amazing. The price was this was just £12 BARGAIN as most of these shirts in malta would go for around €25-30 each! Hooded Khaki/Leather Jacket £25, My most wanted piece of them all. Where ever you go you'd spot at least one person wearing this and i was eager to go try it on. It is perfect for the rainy days as it keeps you warm especially with the faux leather sleeves. 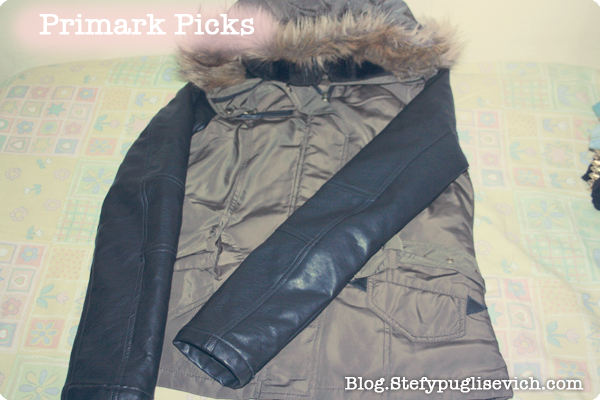 WHAT ARE YOUR TOP PICKS FROM PRIMARK? the cardi is way cute! Really great post. I hope we will get more super post from you like it.